This ribbon is replaced by the eco friendly version part # 800017-240. 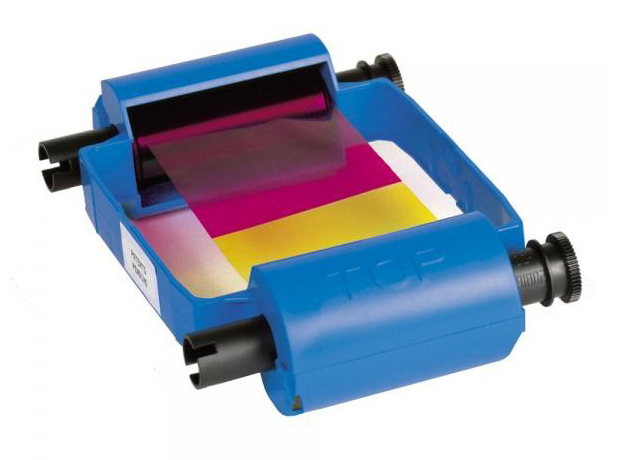 The Zebra 800015-940 full-color ribbon YMCKO delivers picture perfect results for your ID card needs. Full color on front or front and back with top-coat protective overlay to ensure your cards are durable and last. The Zebra 800015-940 full color ribbon is for use with the Zebra P100i, P110i, and P120i ID card printers. Zebra 800015-940 is for use with the Zebra P100i, P110i, and P120i ID card printers.